cant seem to get the baner to work correctly. Any suggestions here please ? When you type BANNERCODE you will get a list of options. Choose the one you want (small, medium, or large) and copy the whole thing, from <a href to /a>. Make sure you're putting the information into the html editor (the </> symbol) and not just the normal text editor. Save and it should appear in the plain text editor correctly. Also, choose the HTML code, not the BBCode. 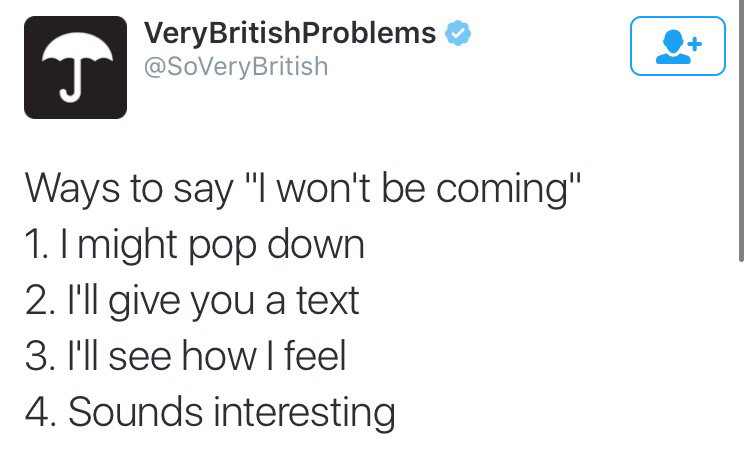 I hope this is what you meant lol. don't feel bad brissan, i can't get it to work either. 1. In game, type BANNERCODE. 2. Pick large, medium, or small. Copy it. 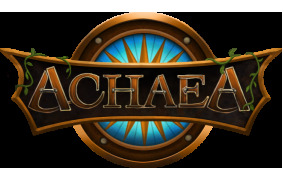 3. go to main site (www.achaea.com). 4. My Account -> Edit tab. 5. Go to signature settings. Click html. Paste the banner code into the window that pops up the click update. 6. Make sure enable rich-text box is checked on just below it. 7. The code will show the image. Copy the picture. 8. 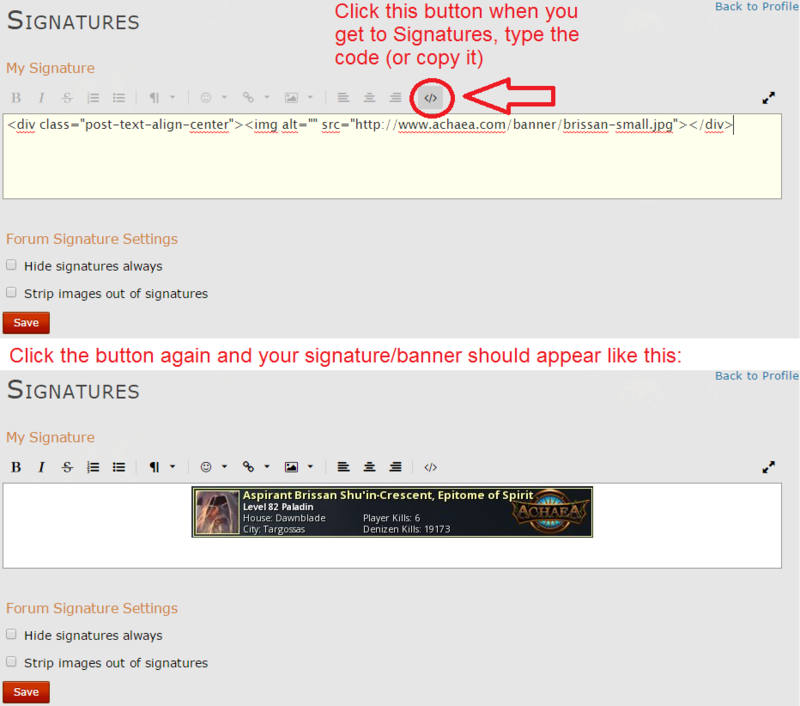 Go back to your profile on achaea forums, find the signature tab. And you can change where it says "small" to "medium" or "large" I think. Woohoo! I finally got it to work!